In Acts, we see the beginnings of Jesus’ Kingdom movement that spread through Jerusalem, Judea, Samaria and to the ends of the earth. In Acts 11:19, we see a particular moment where the gospel is taken to the Greeks in Antioch. This was a group of ordinary followers who had been scattered by persecution, who responded to a need they observed and took the gospel of Jesus to a new group of people. It wasn’t a leader-driven initiative, but a responsive movement which was then encouraged, supported and equipped by the leadership. What a great picture of a Jesus movement and what we dream of for SU – a movement where people see new ministry opportunities and are supported and equipped by the staff to develop them. Summer is a great expression of that. Hundreds of Christian people share life and faith in caravan parks, country towns and with children, young people and families. I love seeing fresh new ministry happen as we share the good news of Jesus in relevant and personal ways. This year there has been discussion among the state SU movements about the possibility of forming a national movement, driven by a deep desire to see greater effectiveness in mission by simplifying governance to maximise ministry. 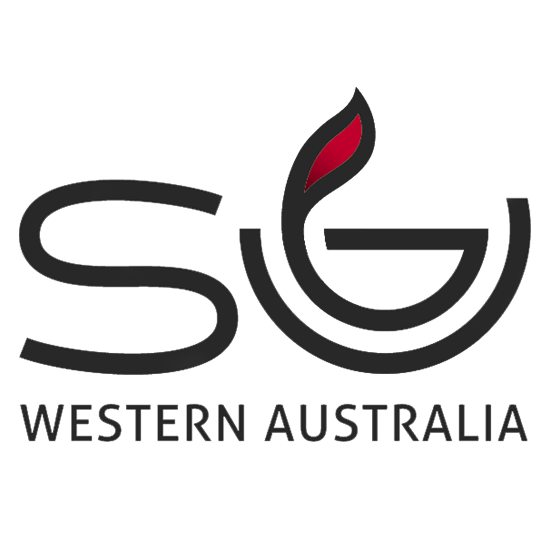 There is a national project group to guide the process and we had some WA consultation opportunities in October. I’d love you to be praying for the process and outcome and if you want to chat about it, get in touch. Thanks for being part of SU and for your partnership in the gospel.